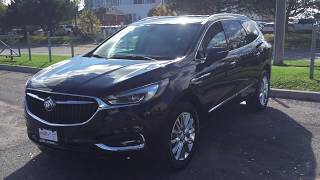 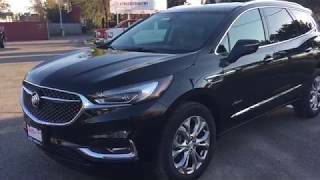 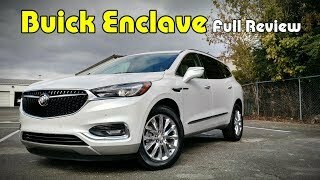 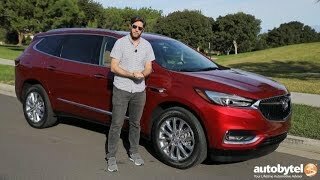 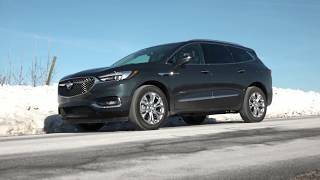 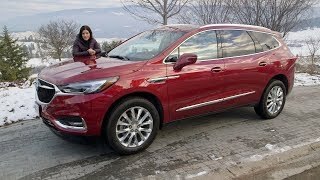 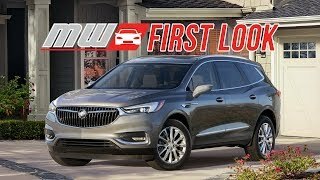 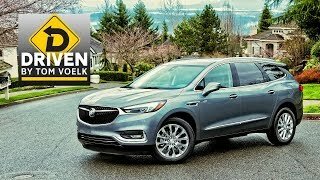 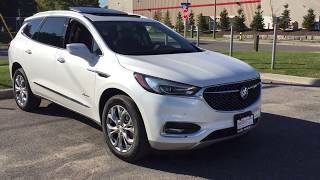 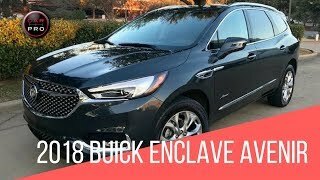 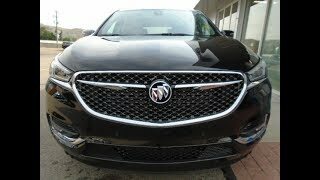 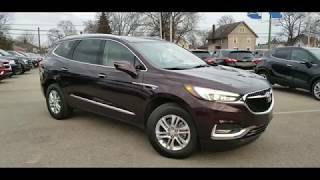 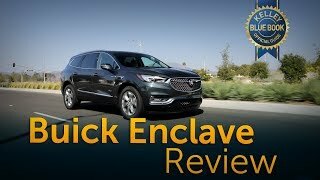 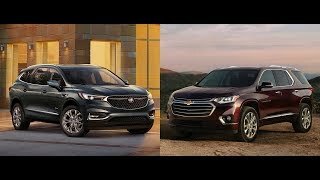 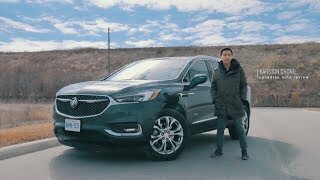 Introducing the ALL-NEW, Next Generation, 2018 BUICK Enclave AWD Review. 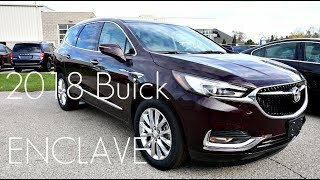 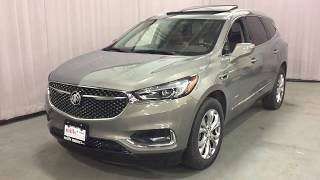 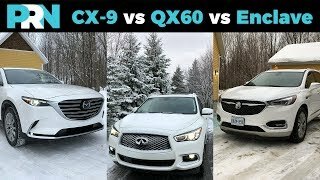 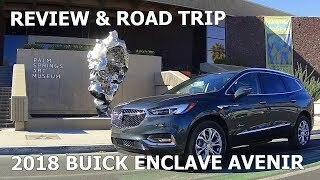 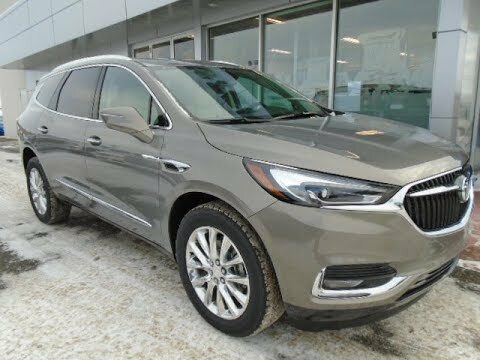 Watch as our Sales Manager does a quick features overview and walkthrough on this Pepperdust Metallic exterior on Shale Heated Leather interior "Essence" Enclave. 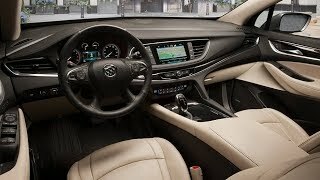 Seats are like sitting boards, where’s the cushion, I like to sit in the seat not on the them….